Opening hours : Sunday to Thursday 9AM to 3AM, Friday and Saturday 9AM to 5AM, closed Christmas Day, Good Friday and Anzac Day until 1PM. 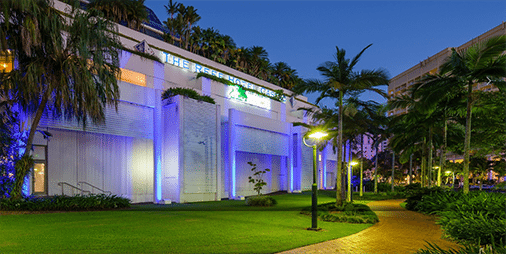 The Reef Hotel and Casino in Cairns is one of the major attractions for locals and visitors alike to this stunning North Queensland city, with an entertainment complex that includes boutique gambling, bars, nightclubs and restaurants. 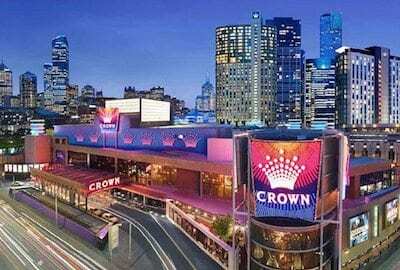 Given its premium location on the Trinity Inlet waterfront and sublime tropical weather, The Reef Casino makes for a great night out all year round and ranks among Australia’s best land-based casinos. What games are available at The Reef Casino Cairns? Along with table games and hundreds of pokie machines, Cairns boutique casino also offers sports betting, TAB and a dedicated Keno Lounge. The Casino Sports Arena Bar is home to the largest indoor LED screen in Queensland, providing an unparalleled experience to view those big sporting matches. To enter the casino you must be at least 18 years of age and wearing neat, casual attire with appropriate footwear at all times. The Reef Casino has over 500 electronic gaming machines to choose from, including several progressive jackpot pokies, with pokies bets ranging from $0.01 to $1 per spin. The casino is constantly featuring new gaming machines including a range of Frontier Link pokies and the new Back to the Future games. Club Privé is the name of the international VIP gaming area with the Cairns casino, providing exclusive access to high stakes table games in opulent surroundings. Club Privé members receive unparalleled service, with Japanese and Chinese speaking VIP hosts available. There is an exclusive bar and dining area for members, with complimentary drinks and meals available. This VIP gaming area is only open on Fridays and Saturdays from 8:30PM until late, excluding Christmas Day and Good Friday. Visitors to the Cairns casino can join the free loyalty program by visiting the Reef Rewards desk at the entrance of the casino, completing an application form and showing photo ID. You can hand over your Reef Rewards card anytime you spend money within the casino in order to earn points which can then be redeemed for cashback offers and other bonuses. Reef Rewards members also receive access to special deals and members-only offers like giveaways, free parking, accommodation and discounts. 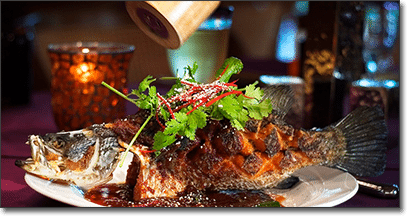 You can sign up for the newsletter at ReefCasino.com.au to stay in the loop of all upcoming promotions. Within the entertainment complex you’ll find all kinds of fun activities including live shows, karaoke, dance performances, movies, salsa nights and live music from local and touring acts. The Cairns Wildlife Dome located on the casino rooftop is a popular tourist attraction that replicates a tropical rainforest complete with native Australian birds and animals. The Reef Hotel is Tropical North Queensland’s most prestigious hotel and is among the finest boutique accommodation options in Australia. Its five star rating means that guests enjoy ultimate luxury, pulled off in true tropical Queensland style. The rooms are stylish and breezy and either look out over Cairns city or the waterfront of the Trinity Inlet. The hotel is complete with five star amenities, gymnasium, rooftop swimming pool and sauna, along with full business facilities and meeting rooms. Planning a trip to Cairns casino? Head to one of our recommended online casinos to brush up on your poker strategy, blackjack skills or pokies knowledge to increase your chances of success.